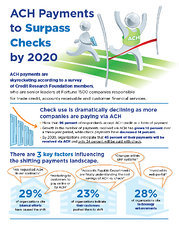 According to a recent survey conducted by Credit Research Foundation (CRF) in partnership with NACHA- The Electronic Payments Association, credit and account receivables professionals anticipate that ACH transactions will surpass checks as the leading form of payment received from business customers by 2020. By 2020, respondents anticipate that ACH will account for 45 percent of payments, checks 34 percent, cards 12.5 percent, and cash and wire 8.5 percent. 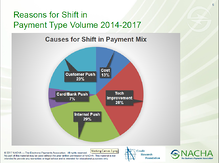 In addition to benchmarking current and future payment trends, the survey revealed reasons for the changes in payments use. According to the survey, internal factors (29 percent); technology improvements (28 percent); customer push (23 percent); cost (13 percent); and card/bank push (7 percent) drove increases and decreases in payment use. View the key insights from the Payments Trends, Preferences & What Works for Credit-Receivables survey. 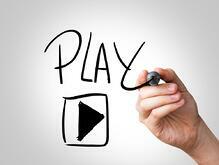 Great resource if you just want the survey highlights, and it is great for sharing! Looking for the details? The Payments Trends, Preferences & What Works for Credit-Receivables survey presentation provides an in-depth look at the survey questions and responses, and implications for businesses and credit-receivables professionals. 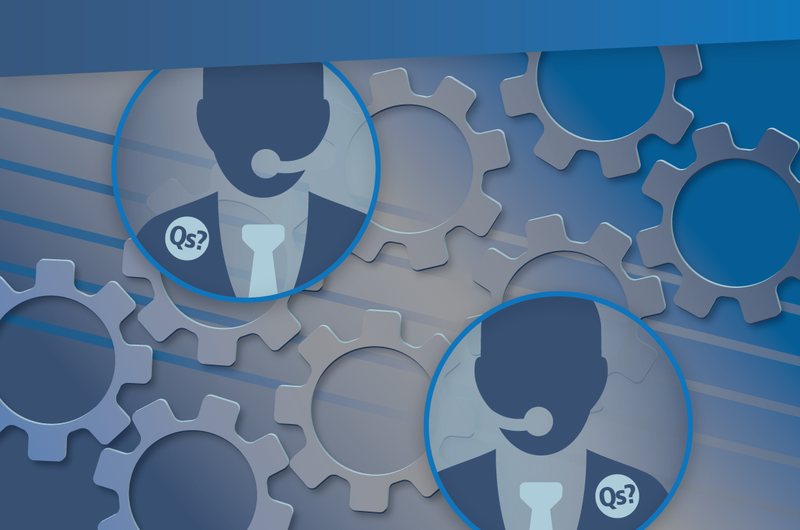 Hear directly from the CRF and NACHA survey experts on their take on the results and what it means for the credit-receivables industry.